"She’s got a voice so far beyond her years, a deep, ragged baritone of life etched into her vocal cords, that makes her every lyric sound drenched in sentiment." Non-profit organizations: Operation Smile, Camillus House, Lou Chiera Family Foundation and more. Yoli Mayor has been singing since she was 2 years old. 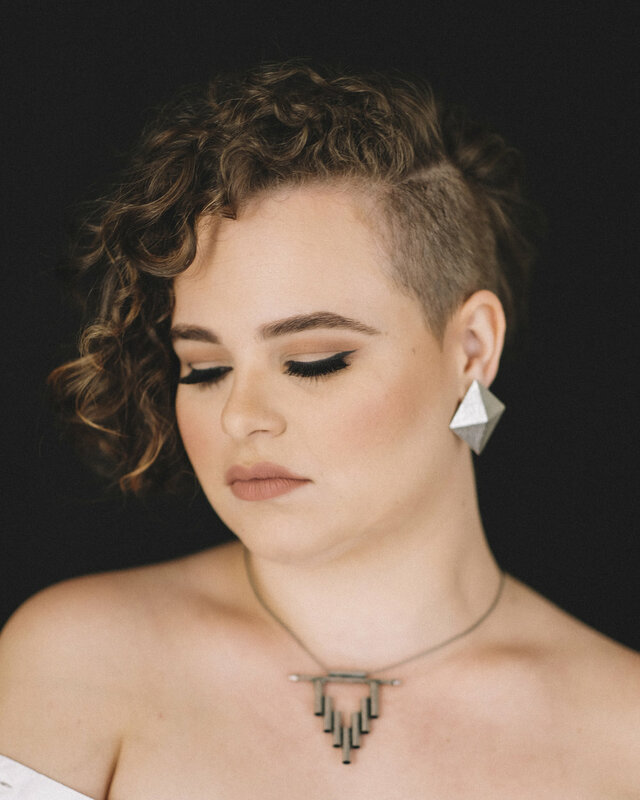 A Cuban-American Miami native, the 23 year old singer-songwriter has found her own voice, which is often reminiscent of Amy Winehouse, Etta James and many other soulful icons. Her inspiring voice made her a standout favorite and propelled her through to the Semifinals of America's Got Talent in 2017. Yoli Mayor, the now 23 year old, is a singer-songwriter based in Miami who started singing at age of two. In her years of professional singing, Yoli has a developed a theme of showcasing raw emotion with her audience. She wants music to make people feel something; "my favorite reaction from an audience is to be in tears, usually with me" says Mayor. Yoli is a self-taught singer who has honed everything by ear and sings straight from the heart. Publications such as Miami New Times and the Huffington Post have deemed her a "Miami-grown vocal powerhouse." Yoli is currently hard-at-work on an EP due in 2018, to share her passion for music and honesty in song. Yoli's voice brings back decades-old soul and R&B music to a modern crowd with her own twist. "I want to be a new-school version of a really old idea," says Mayor of her own music's direction. Her taste in music comes from the eclectic genres she has been exposed to since birth; Mayor's parents and grandmother played every style. There was Abuela's rhythmic "Azúcar!" while salsa dancing and her parent's leaps from 80s dance hits to rap and hip hop- all in one household. It is thanks to such a diversified musical upbringing that Yoli can now find interesting ways to incorporate different styles into her music and interpretations. Outside of music and songwriting, Yoli enjoys dancing salsa and bachata, catching local events and spending time at home- creating her own jewelry, crafting and watching movies. Yoli's first single is coming out soon on iTunes, Apple Music, Spotify, Amazon, Google Play, and more!